2. the reason (ground) with which this claim is to be established. 3. the ground is won (warrant) by means of a rule (a final rule, a principle, a law, etc.). 4. This is based on evidence of various kinds (backing). If necessary, the validity claim must be modified or restricted (modifyer). The well-known disciplines of the Aristotelian canon correspond to this: rhetoric deals with argumentation as a process, dialectics with pragmatic procedures and logic with their products. Habermas: it turns out, however, that the separation cannot be maintained. 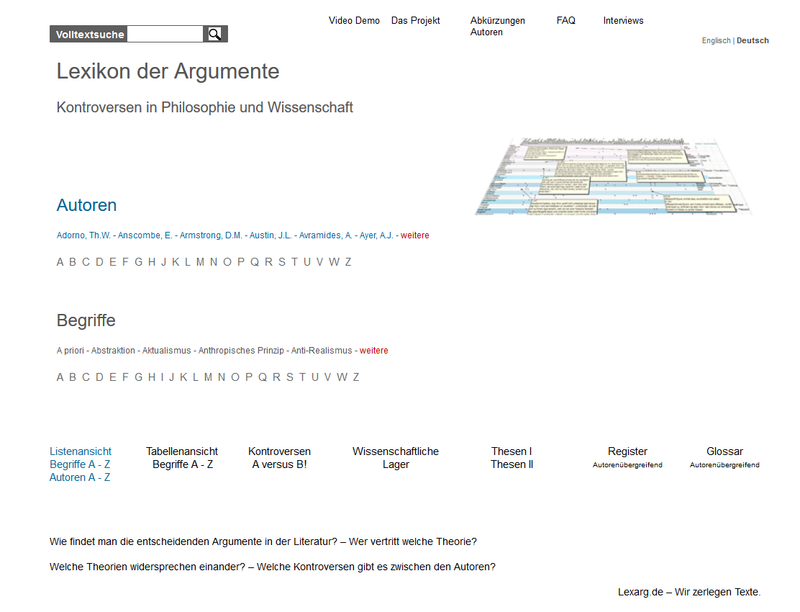 (HabermasVsKlein, Wolfgang, See W. Klein, Argumentation and Argument in. Z. f. Litwiss. U. Ling. H, 38/39,1980, p. 9ff).